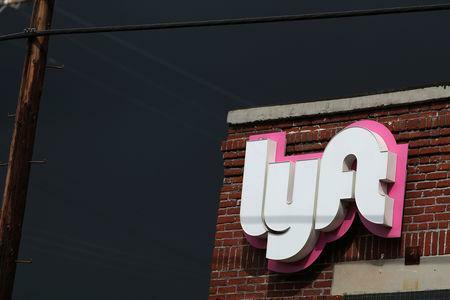 NEW YORK/BOSTON (Reuters) - Union pension fund adviser CtW Investment Group said on Thursday Lyft Inc "faces an all-but-insurmountable barrier" to profitability due to issues with the ride-hailing company's pricing strategy and new regulations driving costs higher. 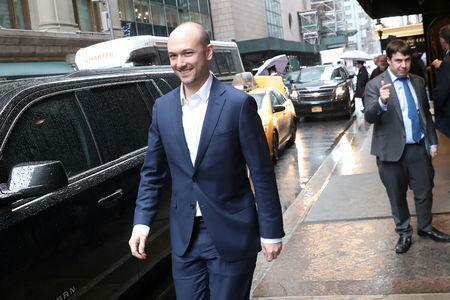 The comments come four days into the roadshow for Lyft's much-anticipated initial public offering (IPO), in which it is seeking to raise around $2 billion at a valuation of up to $23 billion. In a letter to potential investors in the IPO, CtW argued Lyft can only become profitable by reducing the share of revenue received by its drivers. CtW said Lyft's larger rival Uber Technologies Inc pursued this strategy. "Over the past three years, Lyft has mimicked Uber's pay compression strategy, and IPO investors face the risk that the far smaller company will not be capable of sustaining low pay any longer than the market leader could," CtW Research Director Richard Clayton wrote in the letter. Asked why CtW was commenting on Lyft ahead of the IPO, Clayton said in an emailed statement the group wants to make sure decision makers managing workers' retirement savings take a careful look at Lyft before deciding whether to buy into the IPO. CtW also represents drivers unions which could be affected by the rise of ride-hailing services.